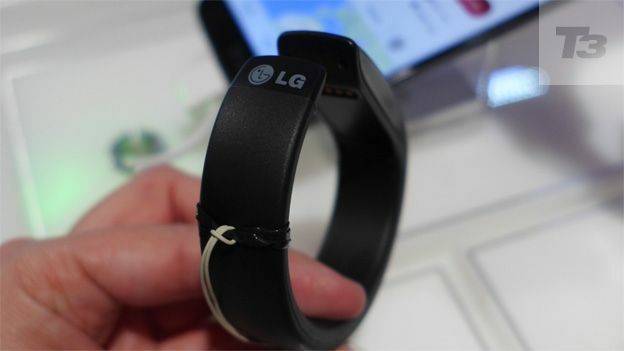 Are Google and LG working on a smartwatch? Google and LG are rumoured to be working together to produce a Nexus-branded smartwatch. Two independent reports have made the claim that Google and LG have teamed up to go head to head with Apple by building a smartwatch. Apple is widely expected to announce an iWatch launch date later this year. According to both the Wall Street Journal and CNET, the company behind Glass is planning to create a reference device for other smartwatch makers. The reference device would then be unveiled officially at Google I/O in June. The Wall Street Journal reported that other smartwatch makers could join the development process before June. Neither Google, nor LG have commented on the claims. A Nexus branded smartwatch would make a lot of sense – especially if it is launched as a reference design for other manufacturers to base their own designs off. A deluge of high-quality, standards-based smartwatches could hold off the PR and marketing onslaught expected when Apple announces the iWatch later this year.